In marketing, sometimes it’s hard to separate the fact from fiction, or the jargon from valuable insights. 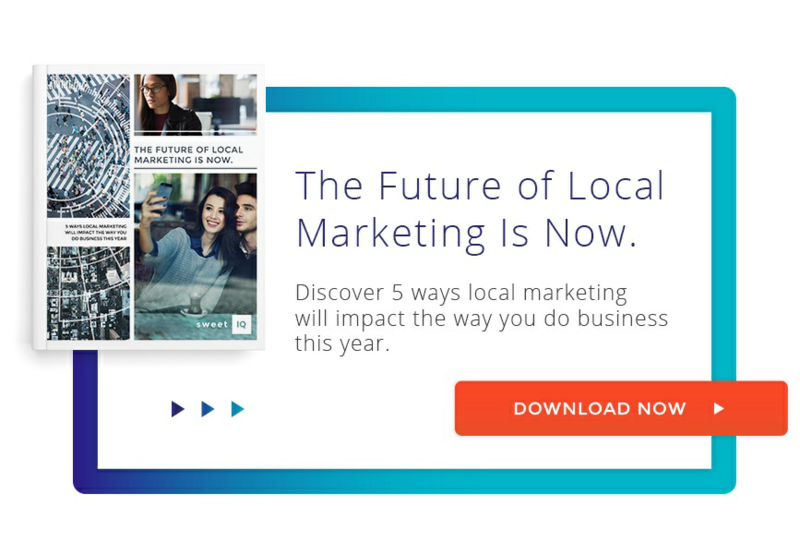 We’ve packaged 12 interesting facts about local search marketing here for your reference; and this, we assure you, has the kind of facts that really matter to the local marketing context. By 2018, eMarketer estimates over one-third of consumers worldwide, or more than 2.56 billion people will be smartphone owners. That 2018 figure also represents over half-51.7% – of all mobile phone users.